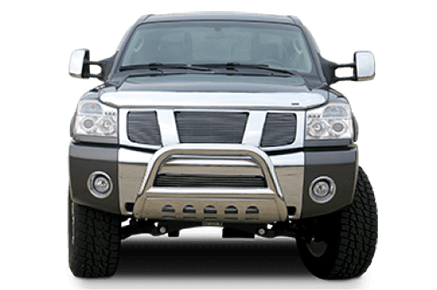 ProEFX is a world leading in truck products, including tonneau covers, cowl hoods, bull bars, step bars grills, roll pans and tow mirrors. Known for style and functionality, ProEFX represents some of the finest workmanship of truck parts. ProEFX® Bull Bars are primarily designed to provide additional front-end protection to your vehicle. 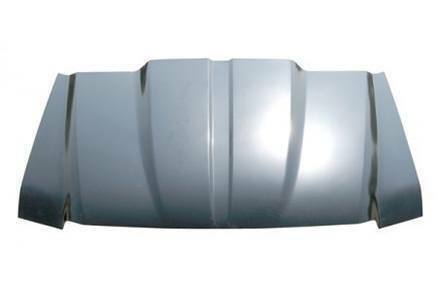 Its integrated skid plate also shields your undercar parts against road debris. Constructed from a high quality 304 stainless steel, ProEFX® Bull Bars guarantee maximum protection and durability. ProEFX® Cowl Hoods are designed to give your truck a bold stance on the road with a look that is unrivaled. These cowl hoods are made of high quality steel material that guarantees long-lasting performance, and use a factory-style inner frame for a perfect fit. 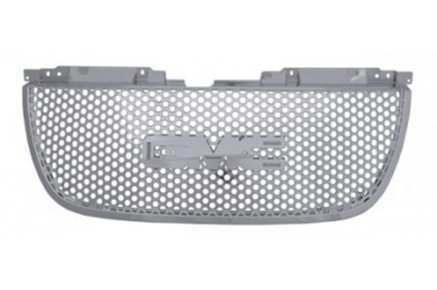 Enjoy a distinctive styling on your vehicle's front-end with ProEFX® Grilles! These bolt-on grilles are made from premium quality ABS plastic that can last for a long time. 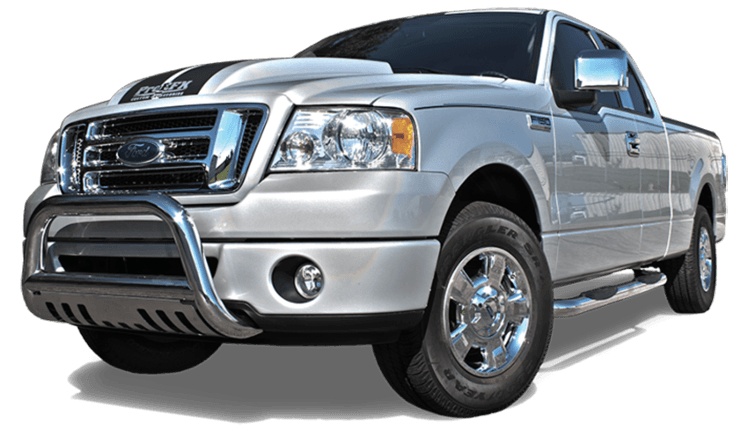 Aside from the protection it provides for your radiator and other engine parts, ProEFX® Grilles also provide an appearance that will definitely make your ride stand-out among other vehicles. 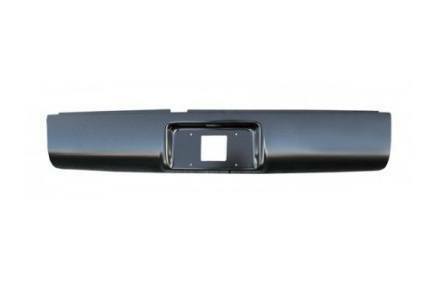 Customize the back of your truck and virtually rid it of the stock bumper for a cleaner and smoother appearance. 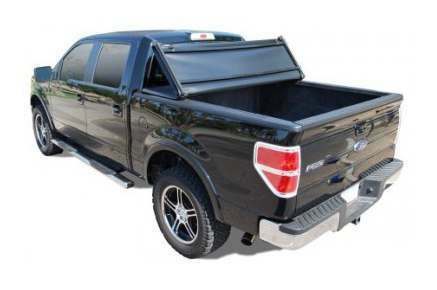 ProEFX® Roll Pans are ruggedly designed to provide excellent styling and sleeker look of your truck's back end. ProEFX® Step Bars are the perfect add-on for your ride. Made with high quality and durable steel, these Step Bars are guaranteed to be tough and sturdy. 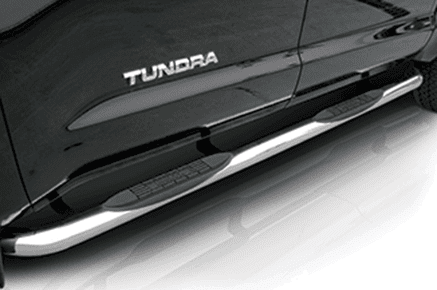 ProEFX® Step Bars allow you to access your vehicle conveniently. The integrated rubber anti-slip step pads help in preventing slipping/skidding incidents, for a safer and more secured vehicle entry and exit. Travel with ease and lesser worries, equip your truck and secure your cargo with a ProEFX® Tri-Fold Tonneau Cover. Its lightweight design ensures easy and hassle-free installation that will allow truck bed cover-up in no time! 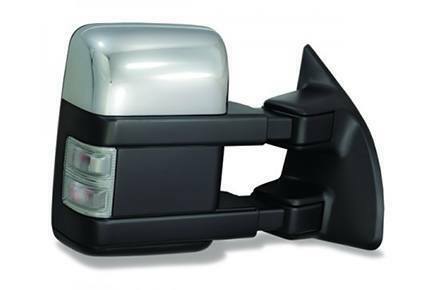 Get that added visibility for your towing needs with ProEFX® Tow Mirrors. These mirrors provide a wider range of vision that allows you to keep an eye on the length of your vehicle or any additional loads you have. ProEFX® Tow Mirrors are offered with Power, Turn Signal, Heated, Paintable Bezels, Extendable, and Memory features that will give you the best towing experience with lesser worries! Located in Tampa, FL, ProEFX® is a subsidiary brand of Coast to Coast International (CCI), which is considered as one of the leading manufacturer and distributor of aftermarket parts and accessories in the automotive industry. Dedicated to providing the best for vehicle owners, CCI products are crafted with precision and uniquely designed to cater to the needs of their customers. For more information on ProEFX, please visit the ProEFX official website.